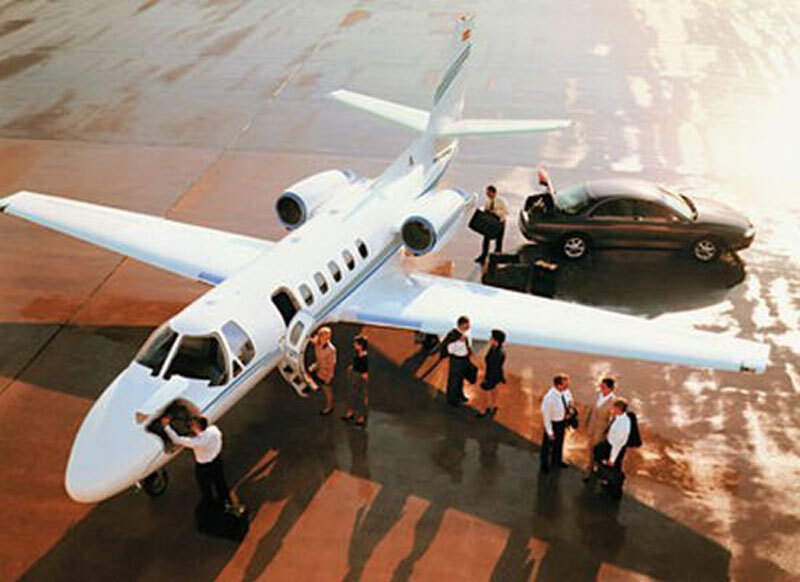 Paramount Business Jets serves the unique needs of our customers on each and every jet charter flight to and from Sugar Land, Texas. There are over 40 airports within a 50 mile radius of Sugar Land. This makes air charter travel in and out of Sugar Land easy, convenient, and efficient. The Sugar Land Regional Airport (SGR), Houston Southwest Airport (AXH), West Houston Airport (IWS), and Houston Executive Airport (TME) are the four closest airports to the city. At Paramount Business Jets, we are able to provide our clients with access various aircraft in the Sugar Land area, from the Phenom 100 (very light jets), the Citation CJ3, Citation Bravo, and Beechjet 400A (light jets), to the Learjet 45 and Citation XLS (super light jets). Larger aircraft include the Hawker 700, Hawker 800 XP, and Citation III (midsize jets), the Challenger 300, Citation X, Gulfstream G200, and Citation Sovereign (super midsize jets), the Falcon 2000, Challenger 600, and Gulfstream IV (large jets), and the Gulfstream V (ultra long range jets). Our private jet clients can search through our featured empty leg flights online or request a round trip charter to and from any destination easily. Contact Paramount Business Jets via phone at 1-877-727-2538 or via email at charter@paramountbusinessjets.com - we are happy to assist you with all your private aviation needs. Sugar Land is a city in southeastern Texas and located approximately 22 miles southeast of Houston and 158 miles southwest of the state capital of Austin. Sugar Land is the largest city in Fort Bend County, and the principal city of the designated Houston-Sugar Land-Baytown Metropolitan area. Sugar Land is one of Houston's booming suburbs, growing exponentially since the early 1990s. Sugar Land boasts its strong economy, with a diverse mix of small and medium-sized companies specializing in a variety of industries both regionally and internationally. Engineering, construction, technical services, energy exploration and production, technology and research, electronics and communications are important factors for the city's economy. With a population of more than 84,000, Sugar Land is a dynamic, diverse city with a rich history and remarkable heritage. Sugar Land is probably best known as being home to Sugar Land Town Square, while also offering easy access to the Greater Houston area's landmarks and tourist attractions. Sugar Land is packed full of a variety of year-round recreational activities and always has something to offer both domestic and international travelers during their visit.